The money was due on March 28, and was part of a two-tranche facility totaling $140 million that the company took from HSBC in 2014, according to the people, who asked not to be identified because the details are private. Jet had also missed payment on the other $31 million tranche that was due on March 11, and hasn't repaid any of the loan, the people said. 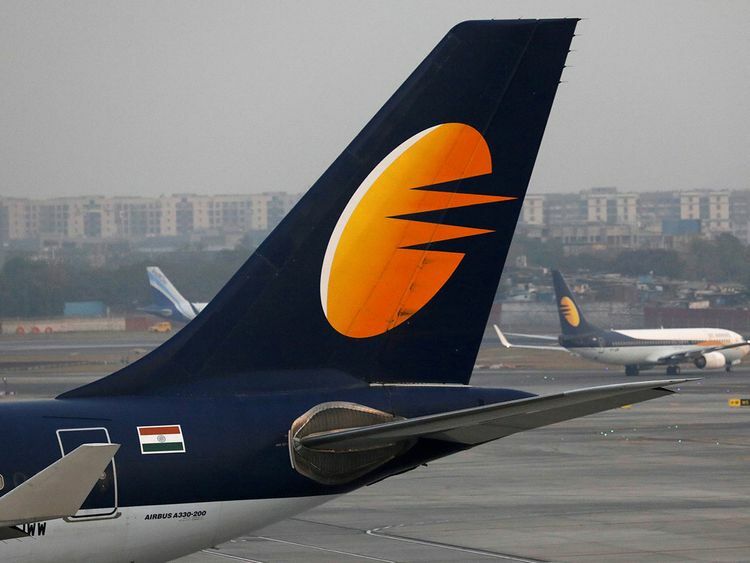 A spokesperson from Jet Airways wasn't able to immediately comment. HSBC didn't respond to an email.